TORONTO, Sept. 25, 2017 /CNW/ – The Packaging Company, a disruptive Canadian-based online retailer that launched in 2016, has officially been named Most Disruptive Start-up at the prestigious Canada Post E-commerce Innovation Awards, a program that recognizes innovation in online e-commerce offerings. 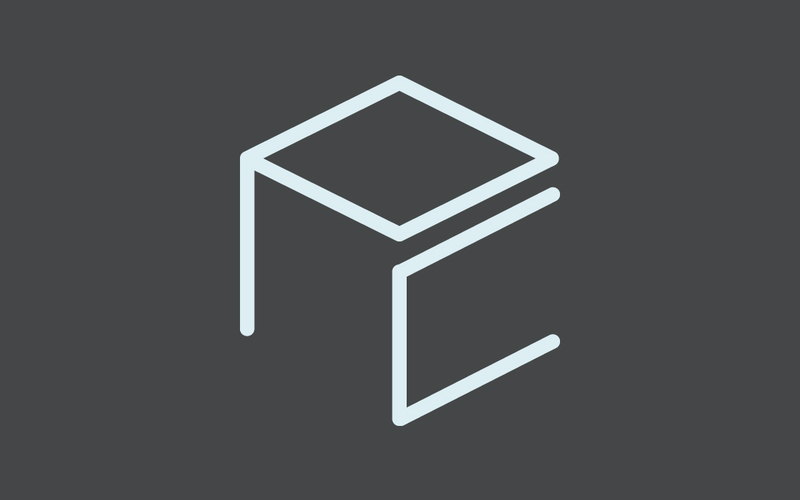 The Packaging Company was recognized as a disruptor for making custom packaging available to businesses of any size through its seamless, easy-to-use ERP solution that gives customers dynamic pricing and design flexibility while allowing them to complete the entire purchase journey online without the need to interact with a company representative. 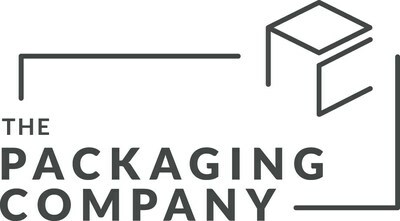 “Although we are a newly launched company we have deep knowledge of the challenges that retailers face with the packaging process and we are grateful for being recognized by Canada Post for our innovative approach to custom packaging,” says Olivia Pietersen, Business Manager, The Packaging Company. The nomination committee for the prestigious awards included esteemed judges such as Mohit Grover from Google Canada, Jan Gandhi from Facebook Canada, Jennifer Lee from Deloitte Canada, Amit Monga from CIBC World Markets Inc. and Stéphanie Aubin from Retail Council of Canada. Winners of the Canada Post E-commerce Innovation Awards were announced at a gala on Wednesday, September 20, 2017. A live feed of The Packaging Company’s exciting win can be viewed here. For further information: Sharon Lassman, Purpose Ink, sharon@purposeink.com.